It’s easy to get distracted this time of year with all the commercialism that surrounds the holidays. But don’t forget about Thanksgiving. 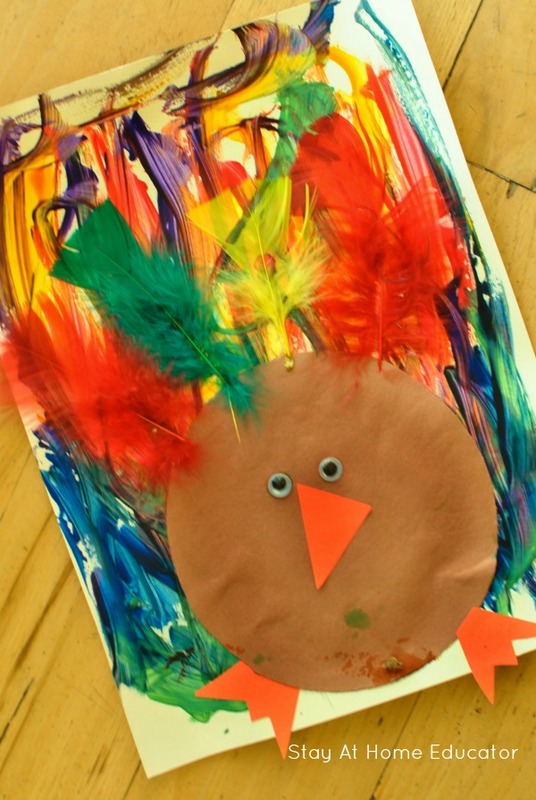 This turkey art activity is the perfect mix of process art and craft, which makes it fun for all ages! How is it that Christmas overlaps Halloween, and Thanksgiving basically gets skipped? Have you noticed that in the stores? Before the Halloween candy even gets purchased, the holly and ornaments are already smothering the shelves, leaving retailers to forget there is a great holiday in between! 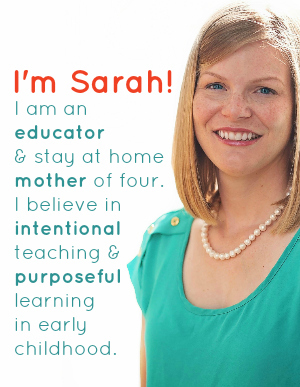 In preschool, we typically study food and nutrition theme in November since our holidays are so food-centric. But as tradition would have, we also have a ton of fun with turkeys. Turkey activities lend themselves to amazing opportunities for the children! 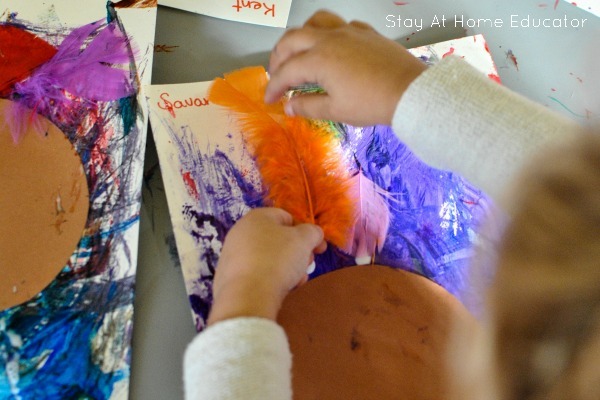 They can practice fine motor skills like in this turkey craft, reinforce their color recognition skills, as well as improves their social skills via dramatic play with these cute turkey puppets. And most importantly, turkey and Thanksgiving activities are a great way to teach preschoolers about gratitude, like in this turkey craft. 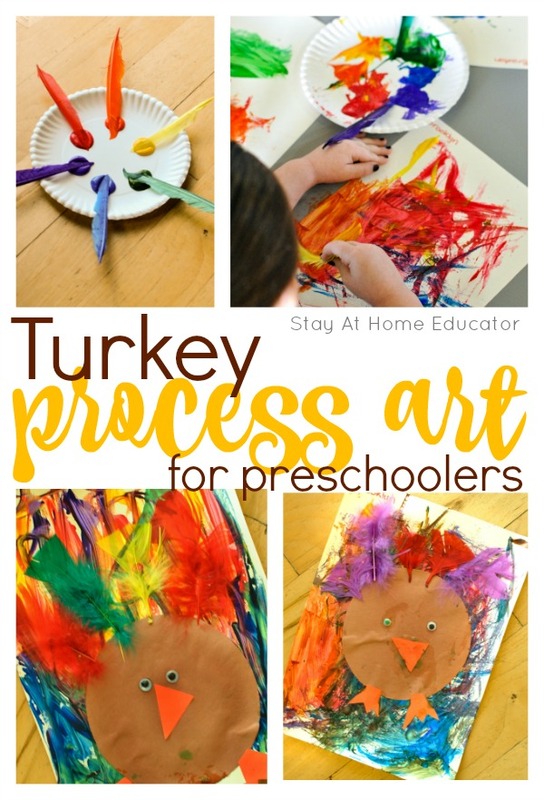 Turkey activities are the best way to help preschoolers engage in the Thanksgiving holiday. Like in this turkey art activity. 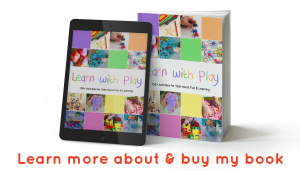 It’s a great mix of process art and craft, making it suitable for all ages, from toddler through elementary school, but especially preschoolers. 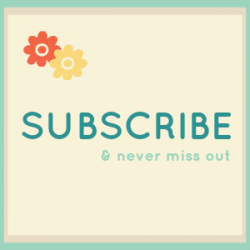 Use a Cricut cutting machine to cut out circles in brown construction paper, about six inches in diameter. Of course, you can just print a circle on the paper and then have your preschoolers cut them out for some awesome scissor practice. Cut out some little bird feet and small triangles for the turkey beak. And if you want, grab some scraps of red construction paper and cut out a snood. (That’s the red thing that hangs down around the turkey beak). Set aside. Create a painter’s pallet by using a cheap paper plate and add dollops of paint. 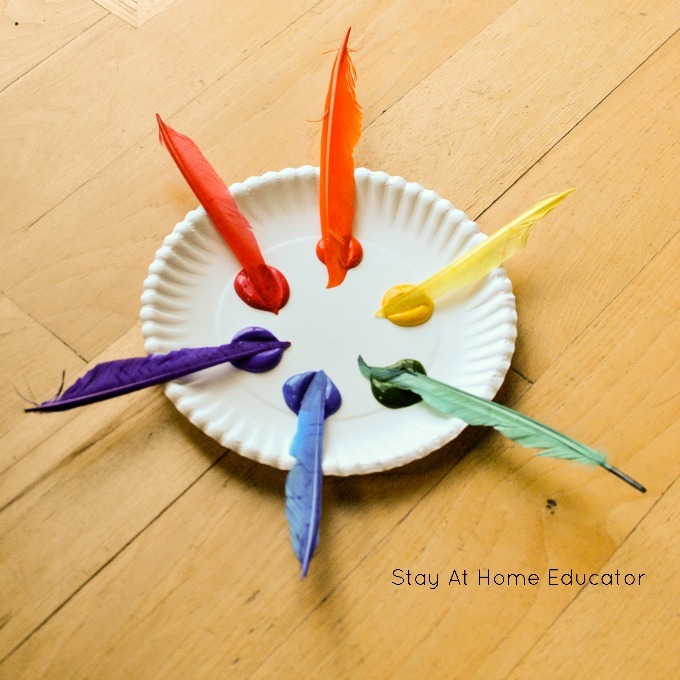 Add a color-coordinated feather to each dollop of paint. 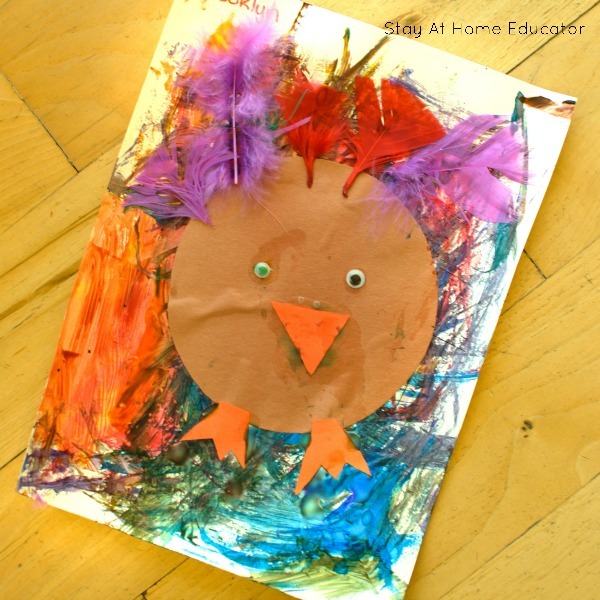 Set out that sturdy painting paper and invite your preschooler to come and make a turkey! The preschoolers were surprised to see there were no paint brushes available, but it didn’t take them long to pick up a feather to use instead! Now, there are two reasons for the color-coordinated paint and feathers. helps keep the paint from becoming contaminated by other colors. 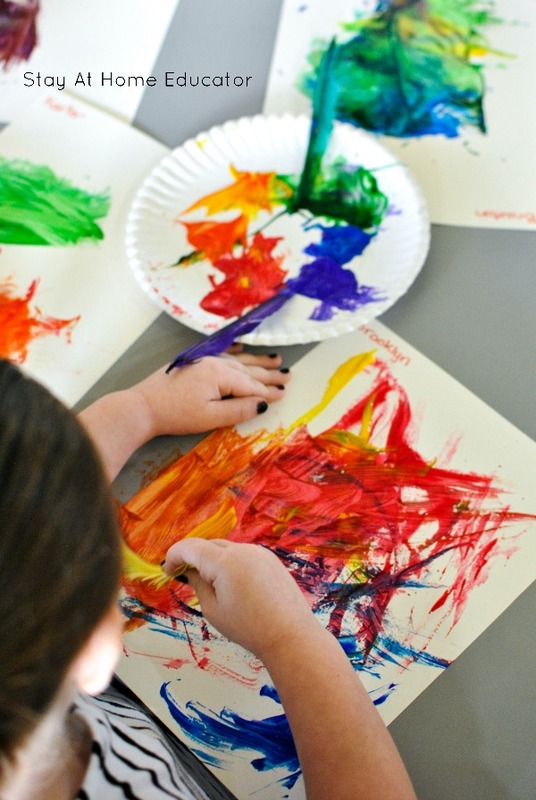 The preschoolers started by using the feathers to paint a colorful background on their paper. They delicately glued on feathers. We like to use liquid school glue because squeezing glue helps strengthen their hands, which will help with writing development. Glue on the turkey brown circle body, the beak, googly eyes and the snood (if using). And we ended up with the crazy cute and colorful turkeys! Like I said, they are a great mix of process art and craft. Preschoolers get to make lots of choices while making these, but they are just crafty enough that they make sweet keepsakes for the parents.